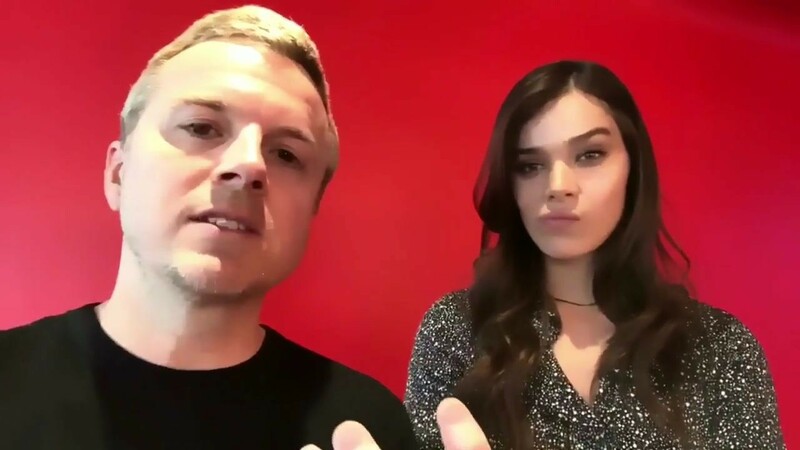 Wanna score tix to #WangoTango & take a selfie with #HaileeSteinfeld at the show? Tap the link in bio to enter ?✨? ?